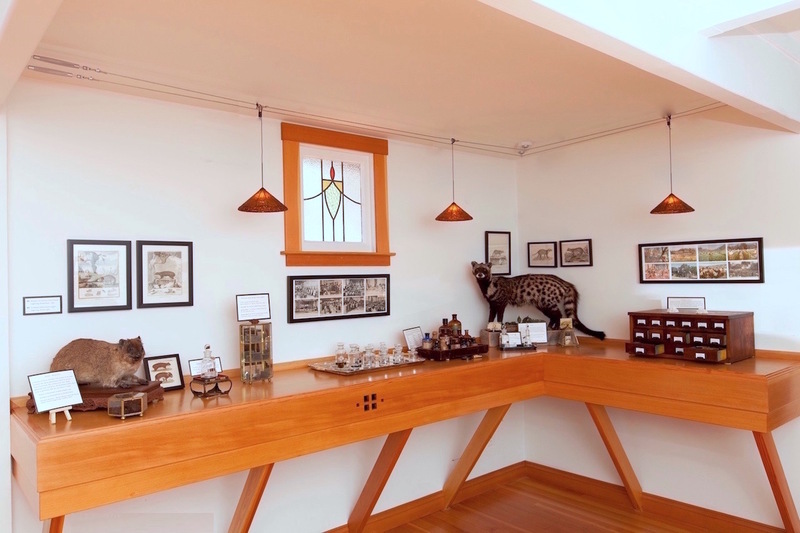 The Aftel Archive of Curious Scents is a small museum devoted to natural aromatics and artifacts. Here you can smell more than 300 essences -- and take 3 samples home. Touch and smell the raw botanical materials that become perfume essences, pour over turn-of-the-century perfume books, compare 100-year-old essences to their modern counterparts. Every item in the Archive is authentic and original, some dating back hundreds of years. Learn and experience the history of fragrance. More information and photos at aftelier.com/archive. Open every Saturday 10 am - 6 pm. Adult admission price is $20 for a 1-hour visit. Child tickets (17 and under) are $12, babes-in-arms are free. Your visit includes 3 letter-press scent strips to dip in essences and take home. Tickets are sold here online -- 8 tickets are available for each 1-hour time slot. -- Please click on the Select Date button down below on the right, choose a date from the calendar, and choose the desired time and number of tickets. -- The tickets are on a will-call basis -- there is nothing that you need to print out or bring or show. -- Please check the date and time in your confirmation email, but please ignore the various warnings about needing to pick up the tickets before the event or needing to bring an ID or credit card. Just tell us your name when you arrive.